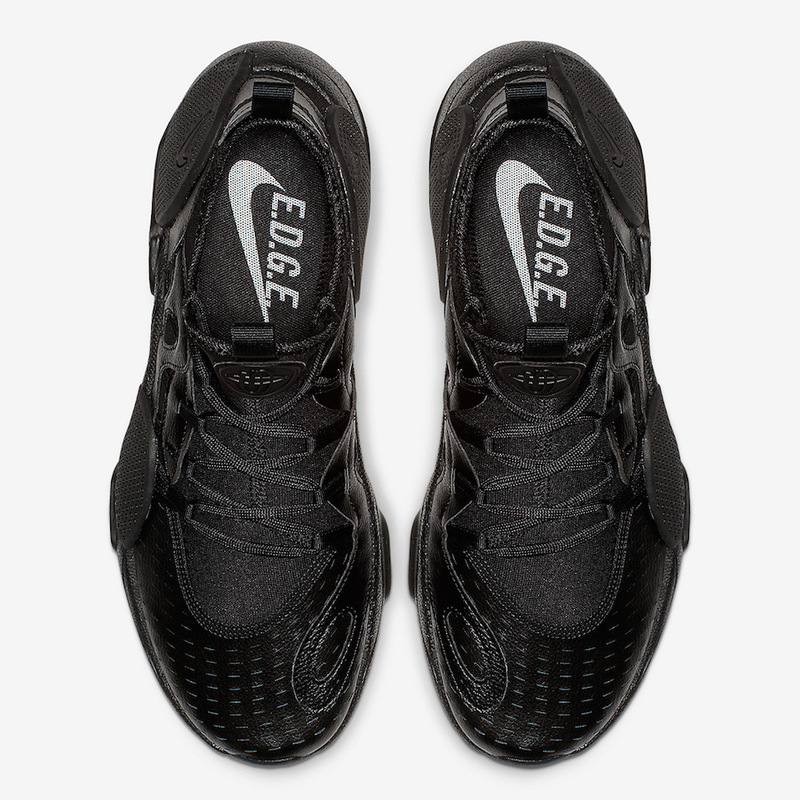 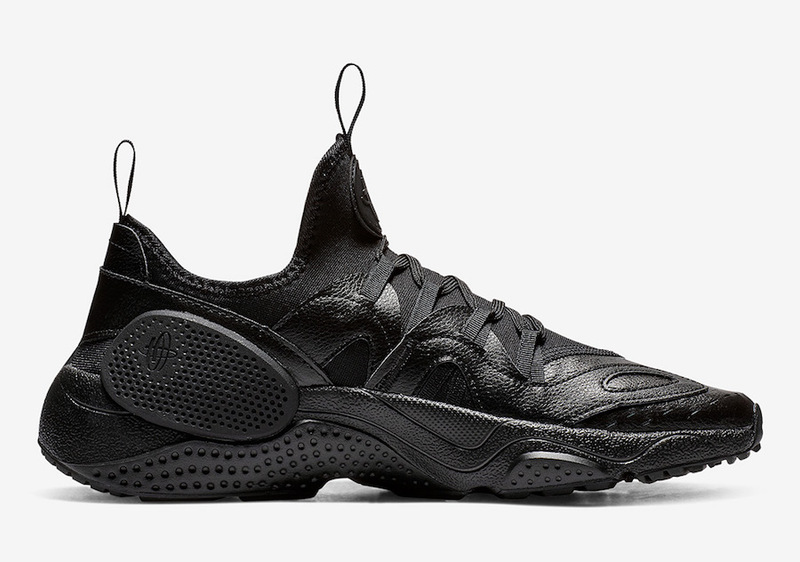 Adding to the Nike Air Huarache lineup is the new EDGE edition and now we have a simplistic pair to showcase that comes in ’Triple Black’. 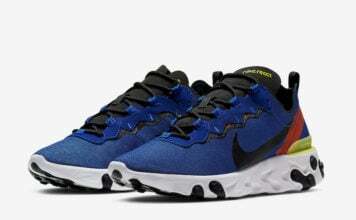 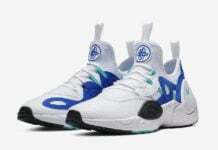 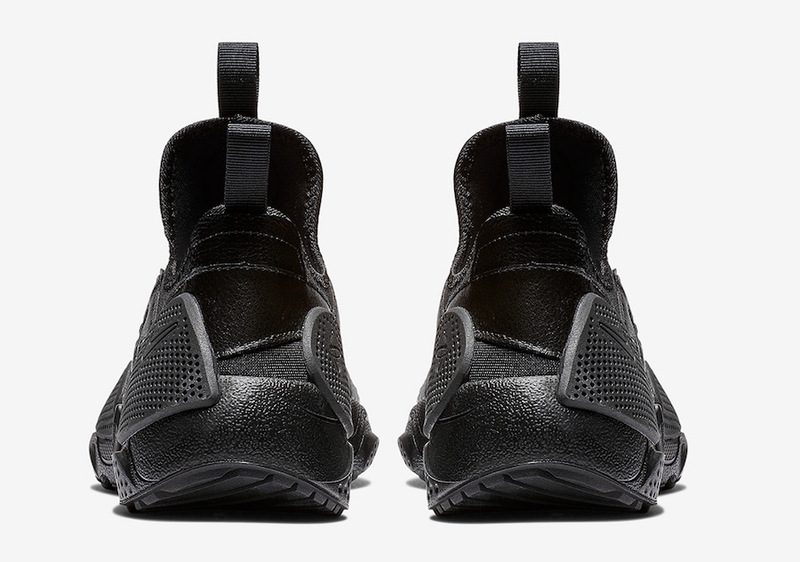 Looking closer this pair features leather across the upper which lacks the traditional mesh. 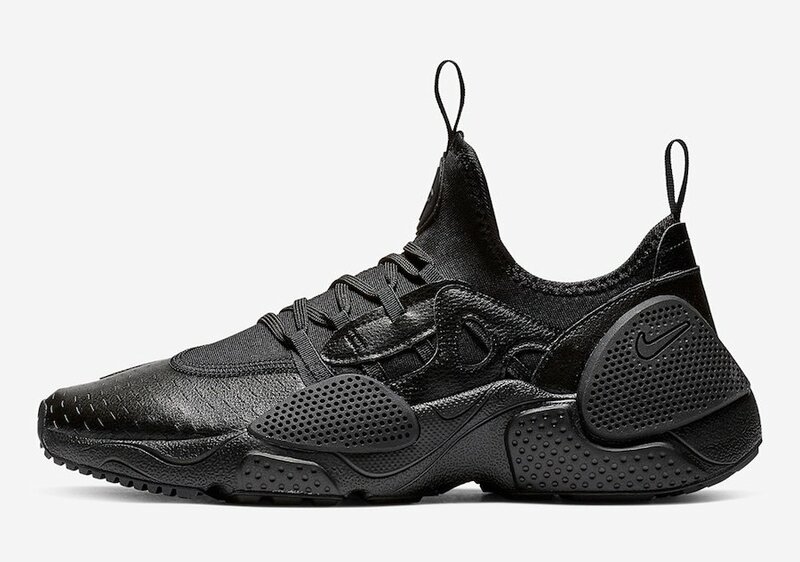 As you can see the entire shoe comes in Black which automatically retains the ’Triple Black’ nickname. 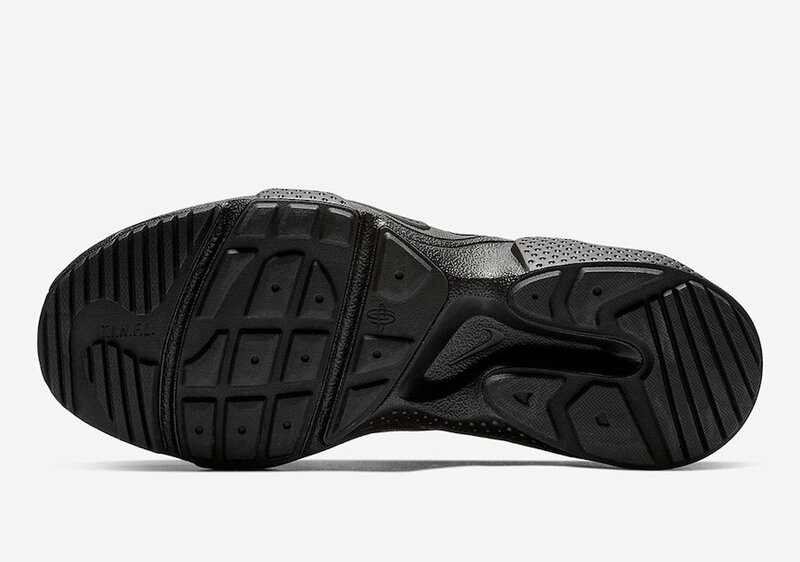 Completing the look is a unique midsole and rubber outsole. 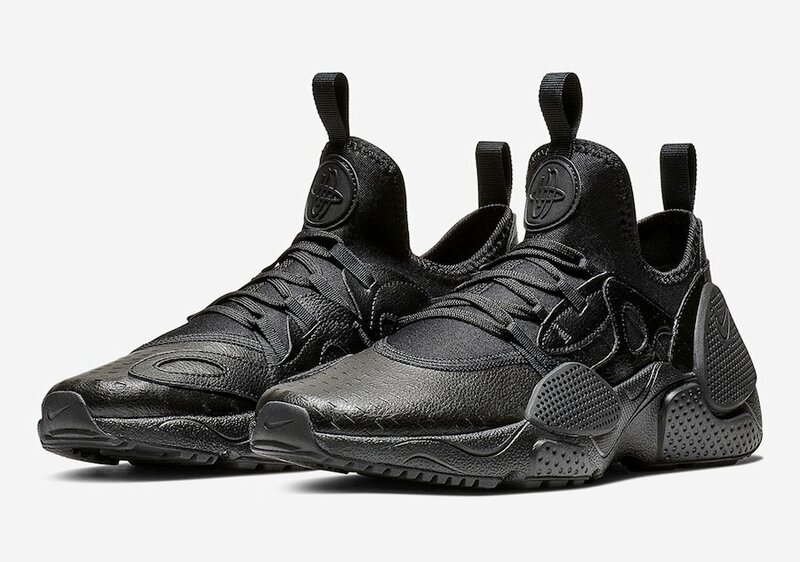 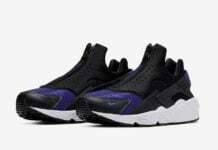 Continue to scroll below to check out more images of the Nike Air Huarache EDGE ‘Triple Black’ which will provide you with a closer look. 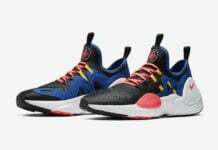 While specific release details are not available, they will be available soon at select retailers including online at Nike.com.